The smartphone giant Xiaomi unveiled its latest flagship smartphone, the Mi 8 series, at its 8th-anniversary event held in China on May 31 – vanilla Mi 8 with a fingerprint sensor on the back, Mi 8 Explorer with an under-display fingerprint sensor and a transparent back panel, and Xiaomi Mi 8 SE with a fingerprint sensor. Now, a new leak has suggested that Xiaomi might introduce the fourth variant in Mi 8 series device soon, likely dubbed the Xiaomi Mi 8X. Alleged hands-on images of the rumoured device have also surfaced online on Weibo. A tipster from China has shared some images of an upcoming Xiaomi smartphone called Xiaomi Mi 8X. He claims that it is fueled by Qualcomm Snapdragon 710 Processor. 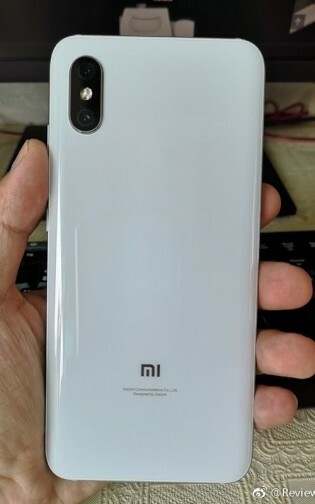 The leaked images show that the Xiaomi Mi 8X will be available in at least two colour options such as white and blue. The handset seems to be featuring a glass or ceramic rear. The top-left corner of the back panel features a vertical dual camera setup. 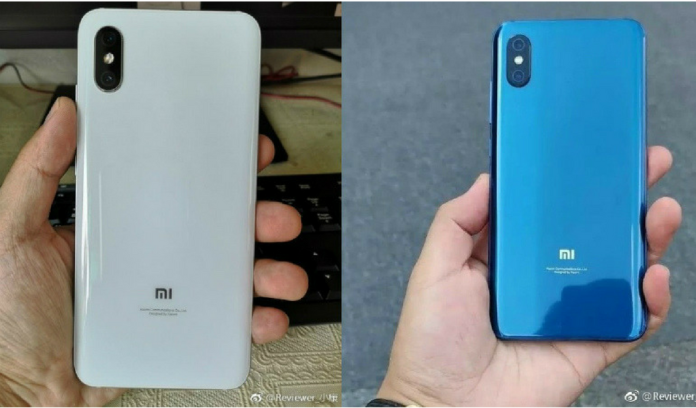 Yet another user on the Chinese social networking website has posted a photo of Xiaomi CEO Lei Jun holding a phone that looks similar to the leaked Xiaomi Mi 8X images. 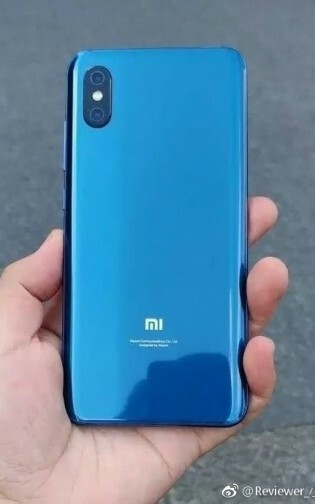 It is highly likely that he is holding this upcoming Mi 8X considering the fact that there are no Xiaomi smartphones in the market with a vertical dual camera setup that do not have a rear fingerprint sensor. The Mi 8X is expected to be positioned between the Mi 8 SE and the Mi 8 and might mean the starting price of the device is around 2,000 yuan (approximately Rs 20,000). In the coming month, Xiaomi may debut the Xiaomi Mi 3 smartphone. The Xiaomi Mi 3 handset is expected to come with a notch-less display and it other rumored features include the in-display fingerprint scanner, pop-up selfie camera and Qualcomm Snapdragon 845 processor.